Japan Funbox is a snacker's delight! Each box is filled with Japanese candy and delivered right to your door. Each item I received was similar to products we have in North America. The biggest difference, in my opinion, was the flavors in the funbox pack more punch! Each product I tried, and shared with my daughter and husband to get their opinions. We had a general consensus that some products we really liked and some we did not. It was one or the other, no in between. We happen to be super picky people though! Let me break down which ones were our faves. 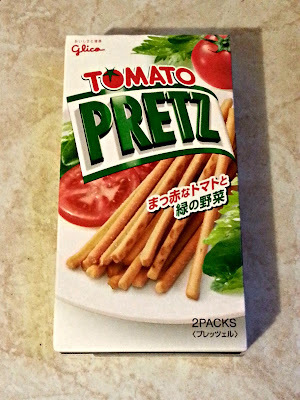 These Tomato Pretz packed a ton of punch, and they're a hit!! I loved that there was 2 packages in one box, since we are a family that shares. These tiny, long, pretzel cracker are bounded in a salty. tomato flavor. I have salty needs sometimes and these definitely filled that craving! 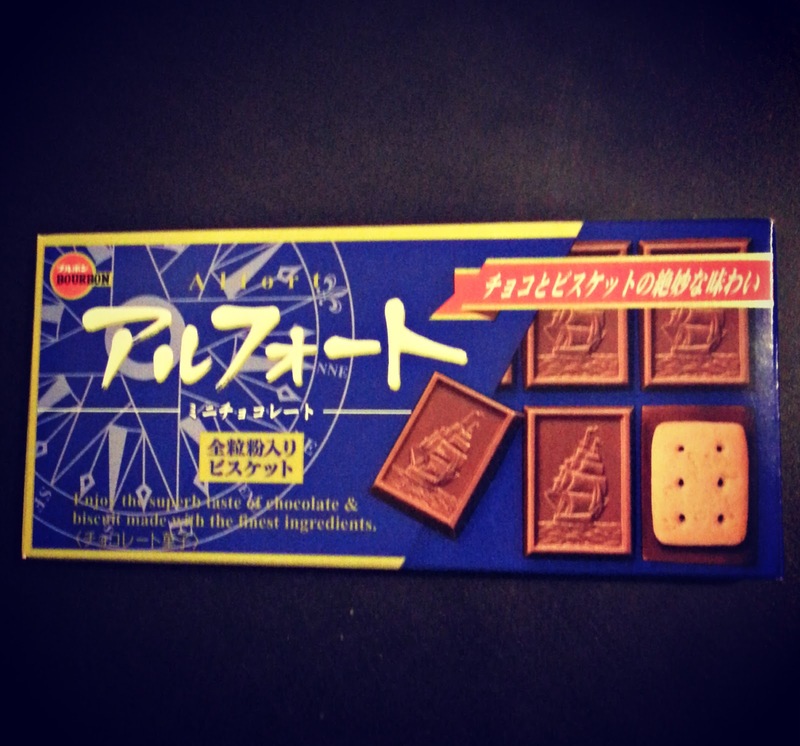 This chocolate cookie bar was delicious! I was a little perturbed that all the chocolate had melted together and the pretty pictures were not so pretty, but the taste was still there. Though I called it a bar, it was actually individual pieces of cookie topped with rich, delicious chocolate. This chocolate tasted more like natural cocoa, and I prefer that. So did my family! So if you're looking for some new and interesting snacks, you have got to check out the Japan Funbox. Be sure to share with your family and friends too! **No compensation was received for posting. Product was received to facilitate a review. 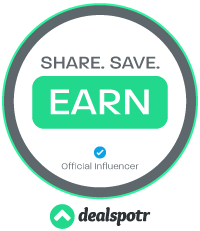 Opinions, video and photos are owned by Freda's Voice. 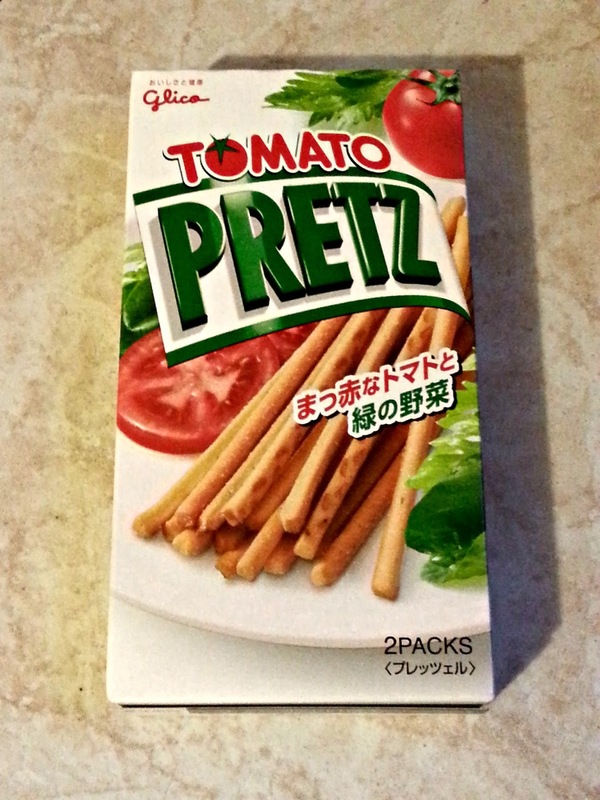 I love Pretz, they come in all different flavors and they're all so good! I've been eating them since I was a kid, it was good snacks for a kid to take to school! A friend's brother taught English in Japan and sent back all kinds of different candy! What interesting items! I would love to try this!